List Prices ranged from $209,900 - $2,295,000. Closed Sales Prices ranged from $209,900 - $2,195,000. The average closed real estate sales price for New Fairfield was $801,316. 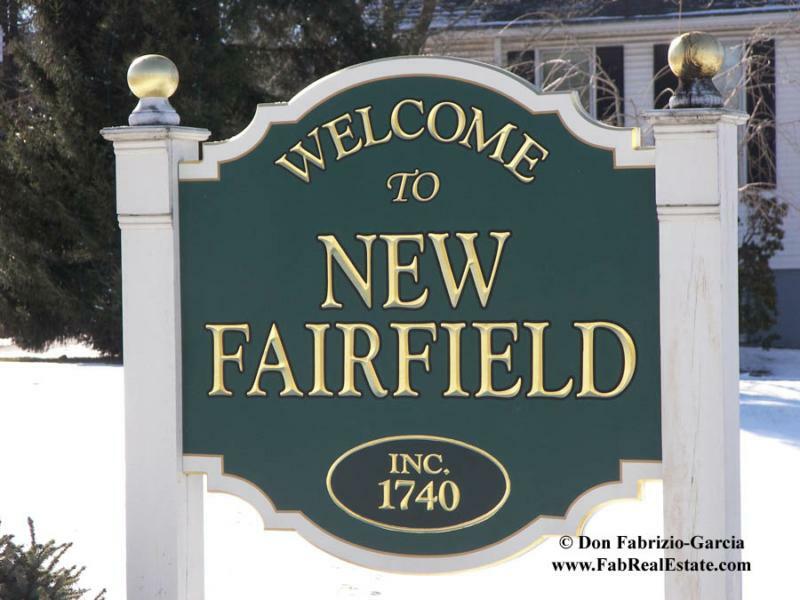 The median closed real estate sales price for New Fairfield was $398,200. On average, these homes sold for 96.7% of their final list price. Days on Market ranged from 40 - 890 days, with the average being 277 days of market time. This compares with 15 closed sales in November, 2006, with an average sales price of $479,401 and a median sales price of $422,000. 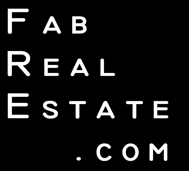 Currently, there are 89 homes for sale in New Fairfield, CT. List Prices range from $199,900 for a two-bedroom fixer to $3,660,000 for a two-home waterfront compound.